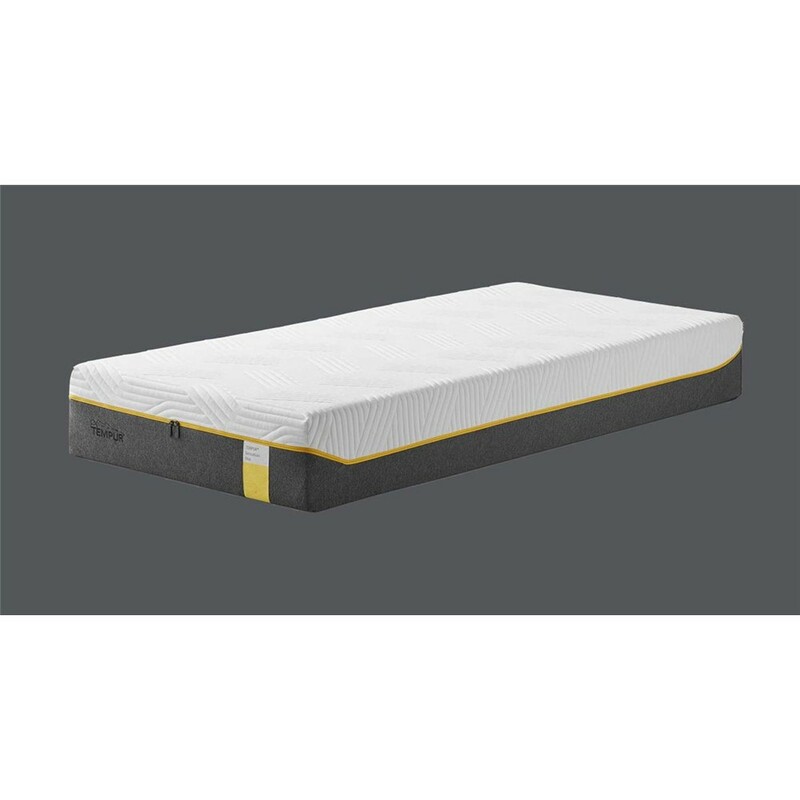 Use a TEMPUR Topper on the sleeping surface of any mattress in good condition to provide a deep extra layer of TEMPUR comfort and give yourself a better night's sleep. 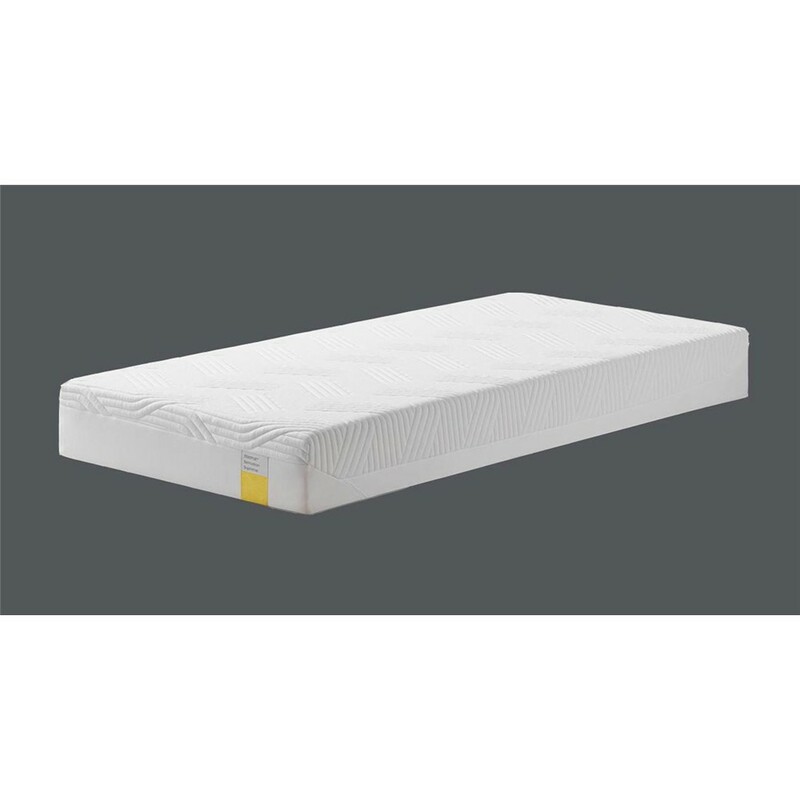 Available to fit all standard mattress sizes, the Topper 7 has a cosy removable cover washable at 60C. The stylish soft fabric cover also meets Oeko-Tex 100 standard. This means it has been tested for harmful substances and poses no risk to health.